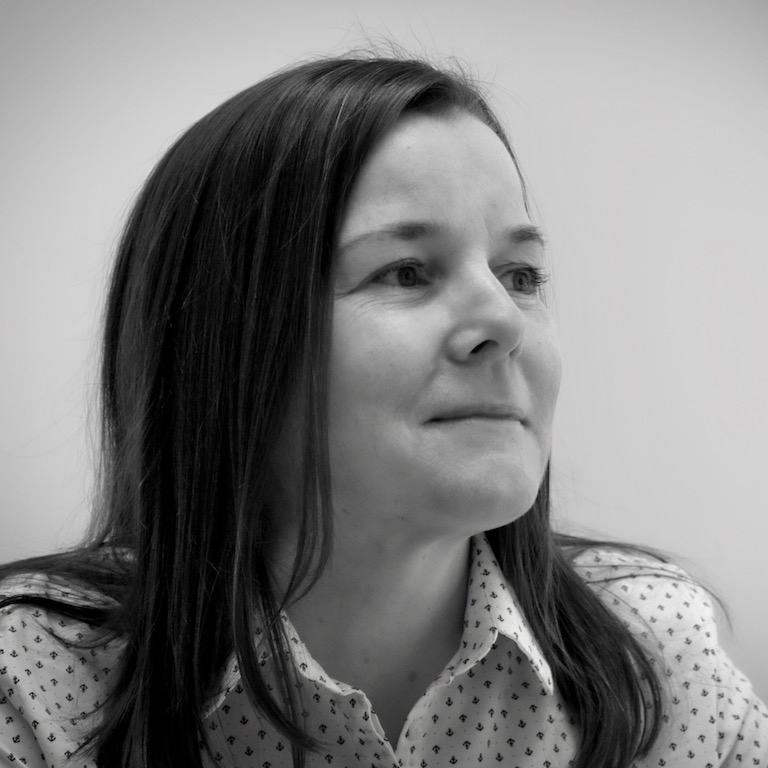 Josephine qualified in 2003 and has practised criminal law exclusively, amassing a huge amount of experience dealing with criminal allegations of every kind. Her many loyal clients are provided with an unrivalled service, benefitting from her personal attention whenever possible and receiving clear, sensible advice and the strongest defence in court. In the Crown Court she works with barristers specially selected to provide the highest standards of advocacy.